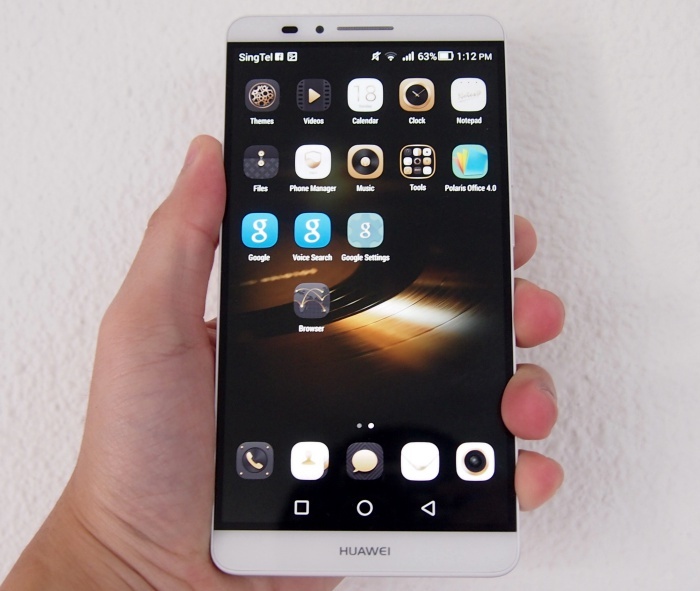 Huawei released several phablets in the past two years with the Ascend Mate being one of the more notable ones. However for consumers, its offerings were never really considered flagship worthy as they lacked finesse, high-end specs and a compelling suite of features. Things started to change in 2014 when Huawei began improving the design, build quality and features of its mobile devices. The Chinese company demonstrated its design chops on the MediaPad X1 at Mobile World Congress 2014 with the 7-inch tablet measuring a mere 7.18mm thin and sporting an aluminum alloy chassis. 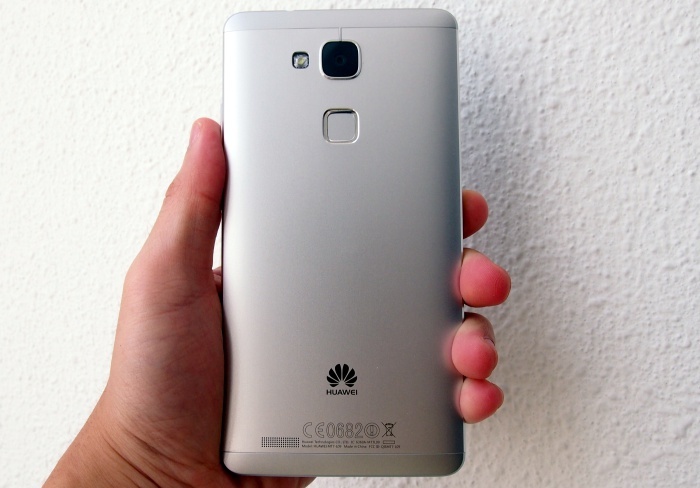 Huawei later replicated the same formula on its Ascend P7 flagship smartphone. What was missing in its portfolio then was a strong phablet offering, which Huawei eventually addressed at IFA 2014 with the Ascend Mate 7. The 6-inch phablet brought with it a series of new features such as a 6-inch 1080p display, a new Emotion UI 3.0 and a fingerprint sensor. 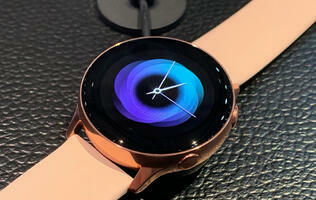 More importantly, we were quite impressed with its premium design which could put pressure on its competitors. 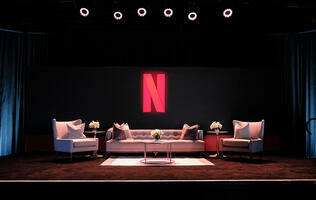 There is a difference between "blatant copying" and adding your own touch to existing ideas. The Ascend Mate 7 is a good example of the latter stance. To squeeze a 6-inch display into a form factor that is still comfortable to handle, yet easy to unlock with a fingerprint sensor, Huawei had to incorporate the best design practices in the industry. Taking a leaf out of LG and HTC's books, Huawei was able to combine a high screen-to-body ratio and a rear fingerprint sensor (which is actually usable and the best we've seen so far on an Android phone, more on this later) into the Ascend Mate 7. Unlike the Apple iPhone 6 Plus, the Ascend Mate 7 minimizes the presence of bezels around the 6-inch display. If this sounds familiar, LG has been touting ultra-slim bezels as a key differentiator of its flagship phones and we certainly welcome Huawei in following a similar path for the Ascend Mate 7 on a larger device. In fact, Huawei beats LG in its own game by having a higher screen ratio of 83% compared to the latter's 76.4% on the G3. What this figure means is that there is more real estate on the front face of the device which is devoted to the screen and less for other aspects like the bezel and frame of the device. The end result is that this allowed Huawei to fit a 6-inch display in a slightly smaller form factor than the iPhone 6 Plus; so in addition of a 0.5-inch increase of screen estate, the Huawei Mate 7's chassis is 1.1mm shorter and 3.2mm wider. 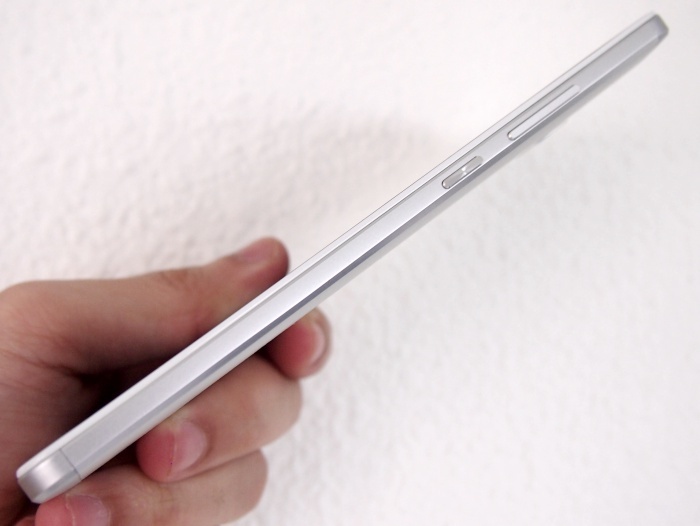 To put it in another perspective, the Ascend Mate 7 is shorter, narrower and thinner than the 5.9-inch G Pro 2. In terms of build quality, we have nothing but praises for Huawei. We dare say that the Ascend Mate 7 is the most well-designed and sturdy device that they've ever produced. In fact, this writer showed the Ascend Mate 7 to several friends and none of them expected it to be built by Huawei. The metallic chassis and premium feel are simply among the best in its class. 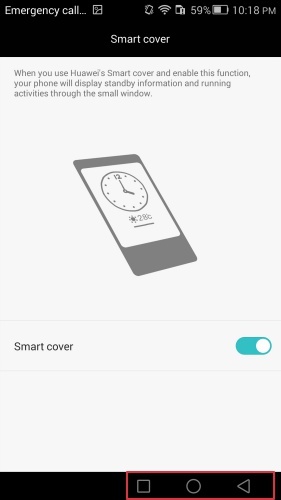 The front panel of the device has no physical keys; Huawei has opted to use on-screen navigation keys which are in line with Google's guidelines for Android partners. Instead of forcing users to a preset arrangement of keys, Huawei allows users to customize the keys via Settings > Navigation bar. This will certainly appeal to left-hand users who are typically shortchanged for variety to accommodate their usage style. You have four layouts to choose from, and there is also an option for you to decide whether to include a toggle to hide the keys during certain usage scenarios such as viewing photos in full screen. Turning over to the back, you will see a fingerprint sensor located just below the raised camera bulge. Though it does not bulge as much as the camera module on the iPhone 6 Plus, we still have concerns over the possibility of scratches or wear and tear appearing overtime. 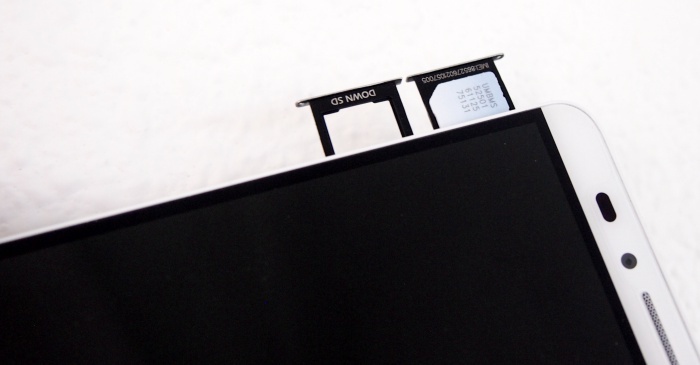 If you are wondering about the small slip of plastic connecting the camera module to the top of the device, it is deliberately designed this way so that NFC functionality is enabled through the metallic chassis (and it's also a necessity for the built-in antennas to facilitate mobile and wireless functionality). Despite the more compact built for its category and class, when it comes to handling the 6-inch phablet, it still proves to be too wide and tall to even try using it in one hand. The one-hand UI, slim bezels and rear fingerprint sensor help to some extent, but we find ourselves using the phone in two hands most of the time. We also find its metallic rear to be a tad slippery, so we recommend you hold the Ascend Mate 7 firmly if you do not want it to slip out of your hands by accident. Compared to the iPhone 6 Plus, which also has very slim and curved sides that's prone to slipping without adding a case, the wider nature of the Ascend Mate7 makes it a tad more difficult to grip unless you've large hands. Given the phone's screen to body ratio, it's difficult to actually manufacture a smaller 6-inch device and it's probably not something within Huawei's control. As such, just know that a 6-inch phone requires more handling care, but if you can pull it off and own this device, you probably don't require a tablet device. According to Anandtech, Huawei is the first Android vendor to implement a full-touch fingerprint sensor similar to Apple's Touch ID. HTC and Samsung may have implemented fingerprint sensors earlier, but their implementation requires the user to execute a swipe gesture which in our opinion, is not as intuitive. In addition, Huawei also has a RF sensing ring around the fingerprint sensor that makes it possible to unlock the Ascend Mate 7 even when the screen is off. 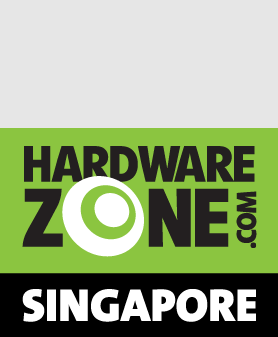 In this aspect, the Ascend Mate 7 is one step ahead of Apple's Touch ID; the latter requires you to turn on the display and then place your finger on the home button. 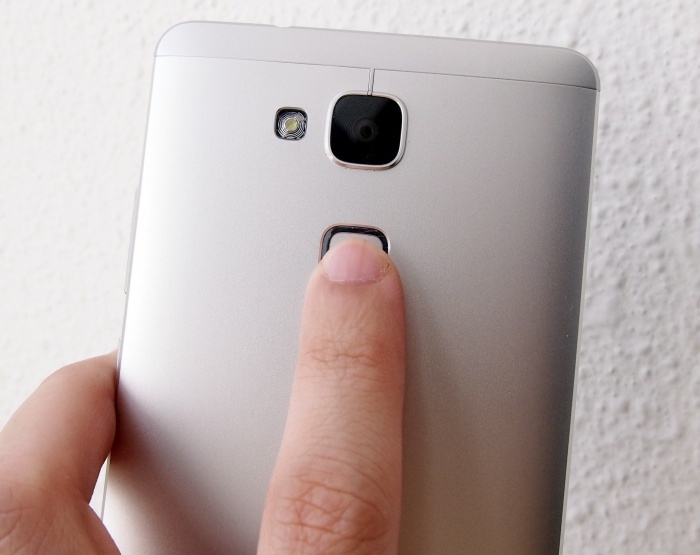 When it comes to daily usage, the Ascend Mate 7 comes really close to matching that of Apple's Touch ID. There are still a couple of misses and slight noticeable lags, but Huawei's implementation is by far the best we have seen from any Android maker. It's worth mentioning that the 360-degree accuracy of the fingerprint sensor - where you can unlock the phone with the same finger from any direction - works perfectly as claimed. 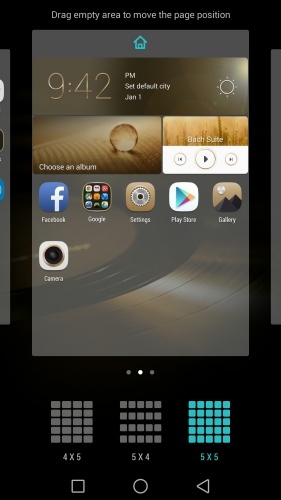 We also like that there are a few software goodies developed specifically for the fingerprint sensor; not only does it allows you to enroll up to 5 fingerprints on the Ascend Mate 7, you also can use the sensor to enable locked apps and access Safe in File Manager. 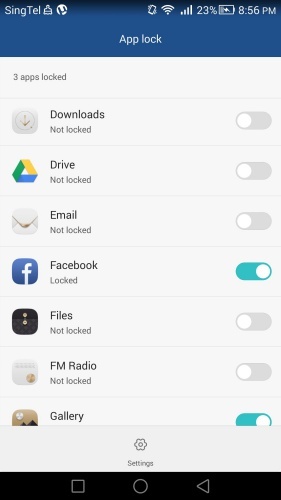 Found within the Phone Manager app, the App Lock feature allows you to restrict access to all the apps on the Ascend Mate 7. This adds an extra layer of protection against unauthorized access. 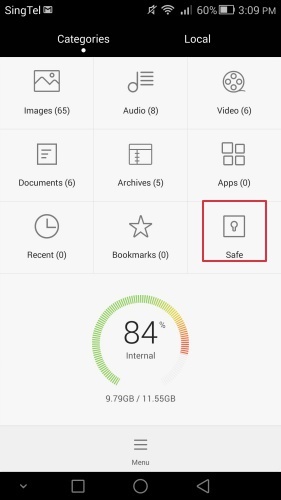 Besides securing individual apps, Huawei also allows you to store private files in a folder called Safe. 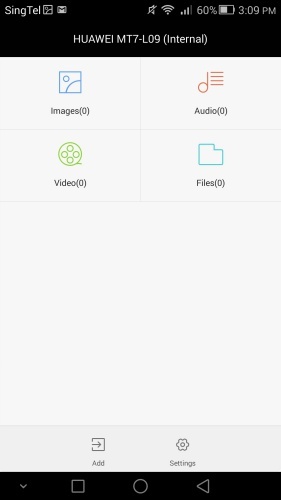 You can basically place any files (e.g. 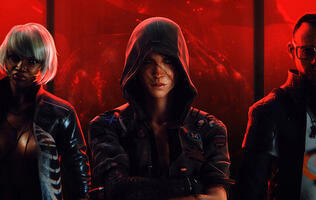 photos, videos) in Safe. Access to these files is only granted with your fingerprint. The only issue we have is that these two fingerprint ID features exist in two separate apps, which can be confusing for the user. 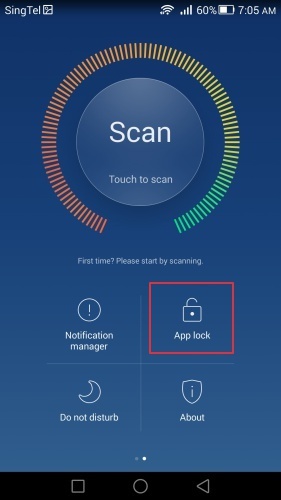 Huawei could have placed similar features in the same app or location for easier access like how Apple puts all Touch ID-related features in one tab, Touch ID and Privacy. As you should know by now, the Ascend Mate has a 6-inch Full-HD (1,920 x 1,080 pixels) IPS display. Colors are vivid and images look crisp on the Ascend Mate 7. Its sunlight legibility is average due to the high reflectivity of the screen, but you should still be able to use the Ascend Mate 7 outdoors. If you are a control freak, the Ascend Mate 7 gives you the flexibility of adjusting the color temperature of the display via Settings > Display > Color temperature. 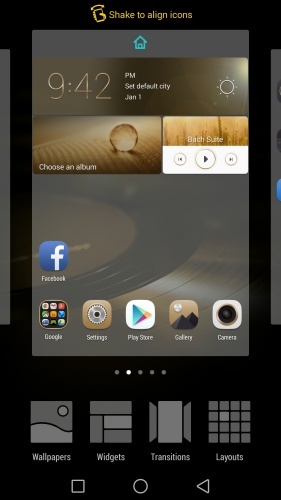 Similar to HTC's Sense UI, Huawei's multitasking panel displays apps running in the background as tiles. 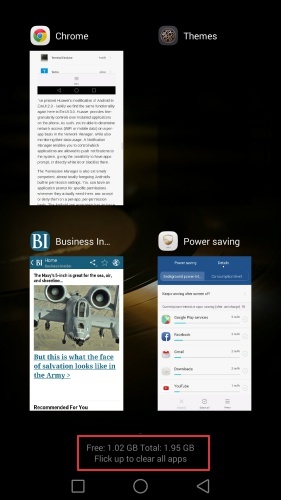 Each multitasking panel holds four app windows with each tile providing a preview of the app. You can run up to 14 apps in the background, which is equivalent of having 3.5 multitasking panels. To remove or close an app, simply swipe the tile upwards. The opposite direction - swipe down - locks the app. If you want to close all apps, simply flick up from the bottom. For most of us who've a few frequently used apps, you could consider locking them so that you can flush all other non essential apps without concern at any time by flicking up from the bottom. 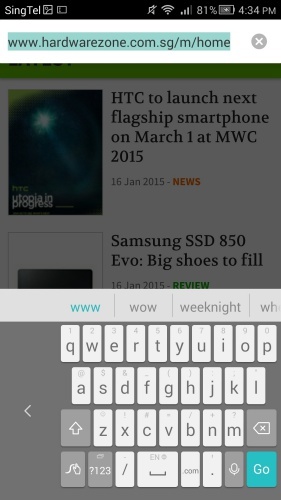 The Notification and Quick Toggle settings are separated into two tabs at the top. 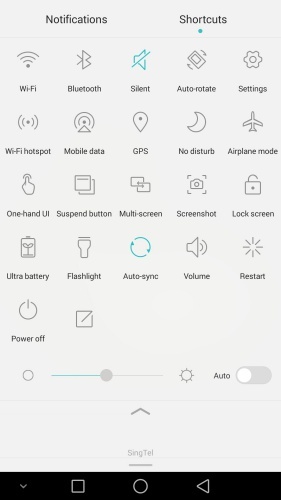 Huawei's notification tab takes on a timeline style where the time stamp of each notification is listed on the left. 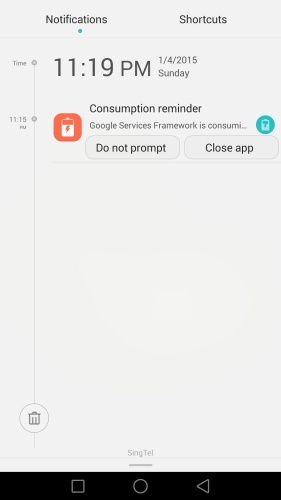 A small bin icon at the bottom left allows you to clear all notifications at once. 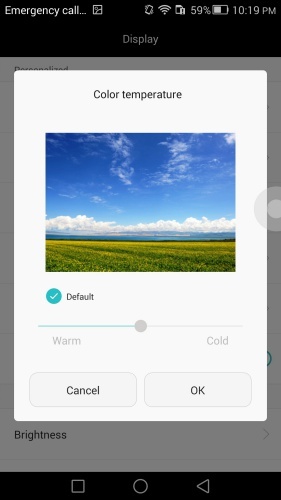 The tab on the right is the Quick Toggle settings, which is a standard feature found across most Android devices. It's good that the Quick Toggle settings can be customized according to your preferences. 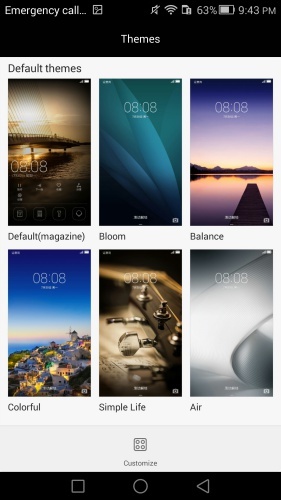 As with most Android phablets, Huawei has included software features to make it easier for you to navigate the huge display of the Ascend Mate. The first software feature is One-hand UI, which tilts the on-screen navigation keys and keyboard to the left or right depending on your usage patterns. 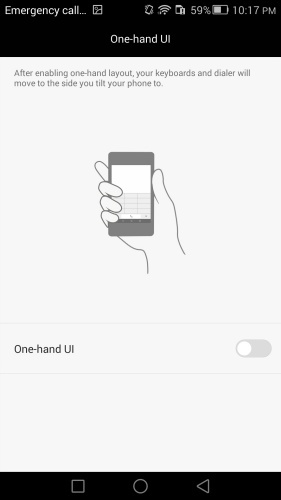 You can enable or disable this feature in Settings > Smart Assistance > More > One-hand UI. Another software feature is the Suspend button, which reminds us of Apple's Assistive Touch feature on its iPhone and iPad devices. Once enabled, the Suspend button floats on most screens for easier access to commonly used keys such as Back, Home, Recent tasks, Screen lock, and One-touch optimization. While you cannot rearrange the order of the keys in the semi-circle, you can drag the Suspend button along the left or right edges of the screen. With most competing Android phones having power-saving features, Huawei felt that there is also a need for the Ascend Mate 7 to have some even though it has a whopping 4,100mAh battery. Easily accessible via Settings > Power Saving or the Phone Manager app, you can select any of the three power plans (Ultra, Smart and Normal). 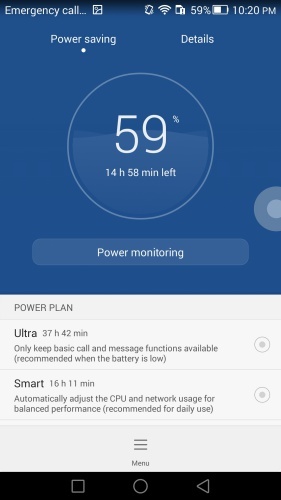 The Ultra Power Plan maintains the basic phone functions such as call and messaging and stretches whatever available battery juice to its maximum. The Smart Power Plan automatically adjusts the CPU and network usage for optimal performance, which Huawei recommends for daily use. 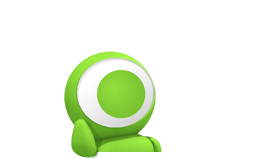 The Normal Power Plan is recommended for gaming and online videos as CPU and network usage is slightly altered to deliver the best possible performance. We like how the software is able to give an estimate battery lifespan for each power plan as you can gauge for yourself which mode to use based on the situation. 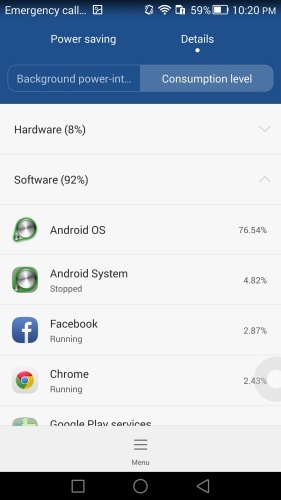 Huawei also enables you to monitor what are the power intensive apps running in the background and their consumption level. 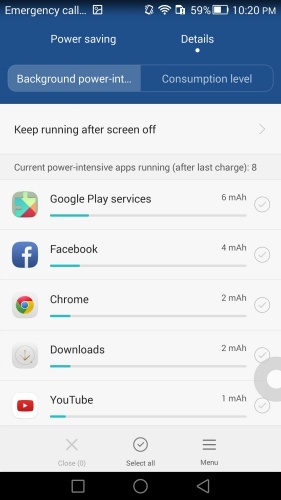 It is pretty comprehensive as you not only can see the rogue apps that are draining your battery, you also can select them and shut them down immediately. In addition, the Consumption level tab is a handy tool to keep a close watch on the hardware and/or software aspects that might be causing unnecessary power drain.